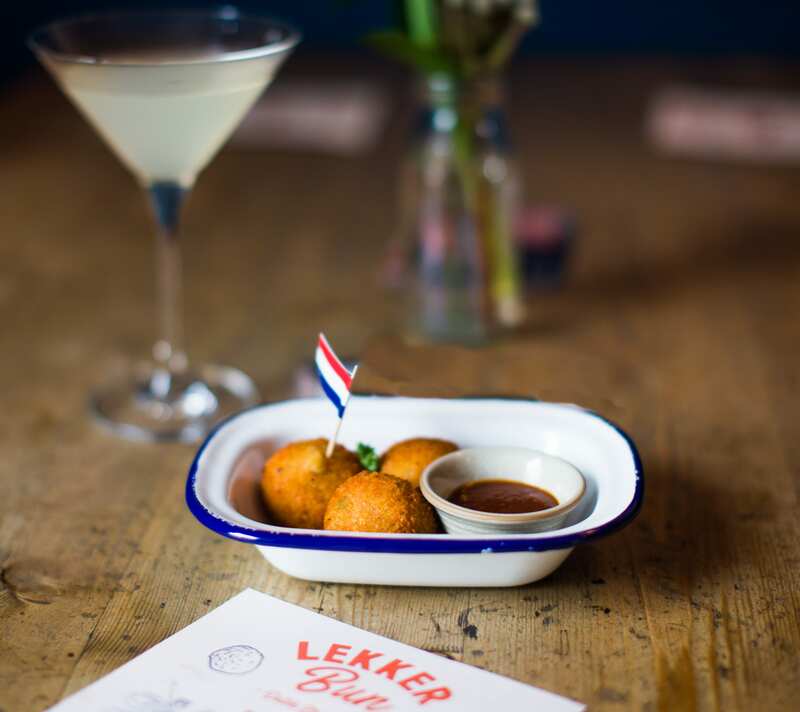 What is Lekker Bun? Lekker Bun serve the tastiest, crispiest, deep filled krokets and bitterballen this side of Amsterdam! 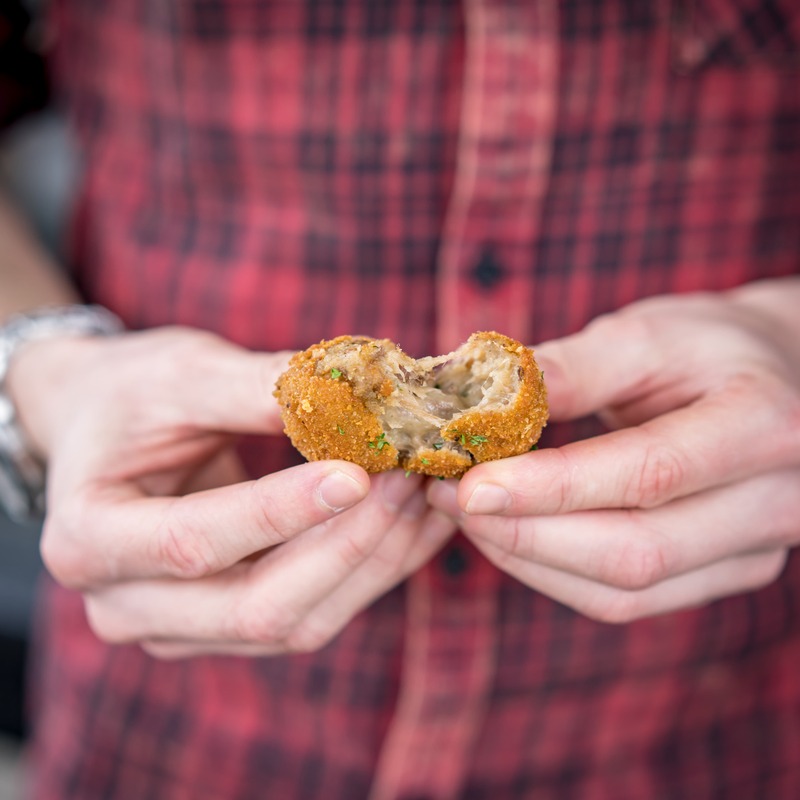 Founder Willem grew up devouring homemade krokets and bitterballen from family recipes handed down from generation to generation, Lekker Bun has perfected the art of the kroketting, which is a taste sensation never before seen in the UK - now it is your turn to enjoy! 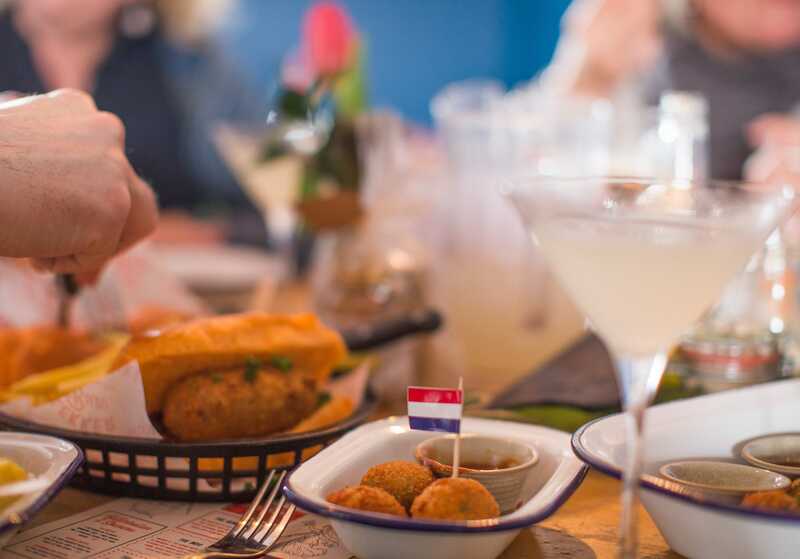 Inspired by tales of Dutch colonialism and indulgent history, Lekker Bun brings you new and exciting flavours. All meats and poultry are born and bred in the UK. They are strict with their supply chain and only buy the best produce at the best price. This ensures great taste and consistency with every bite. 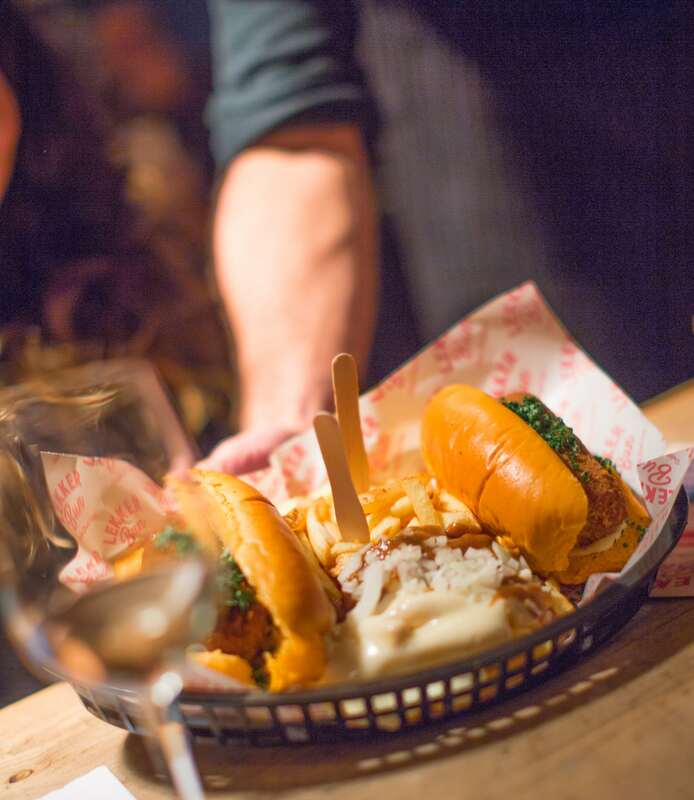 And what goes with the best krokets in town? 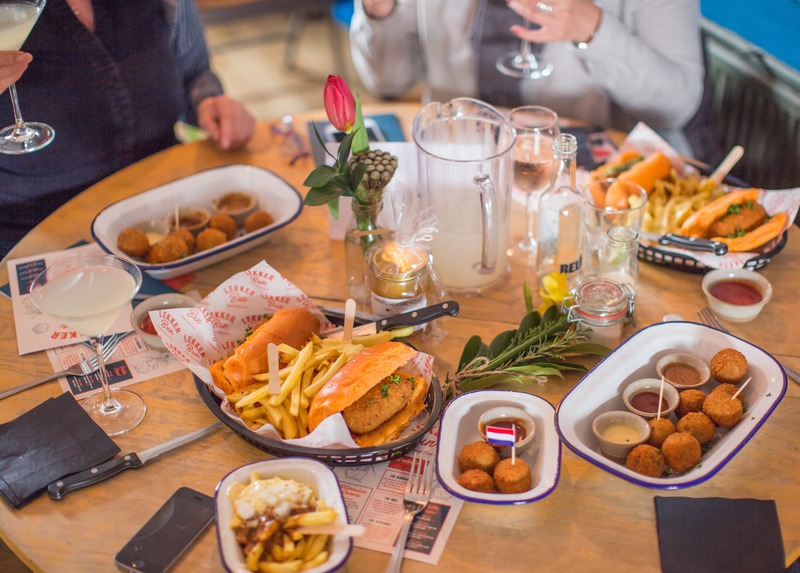 Delicious handmade Dutch style mustard, satay sauce, curry ketchup and their very own monkey gland sauce! 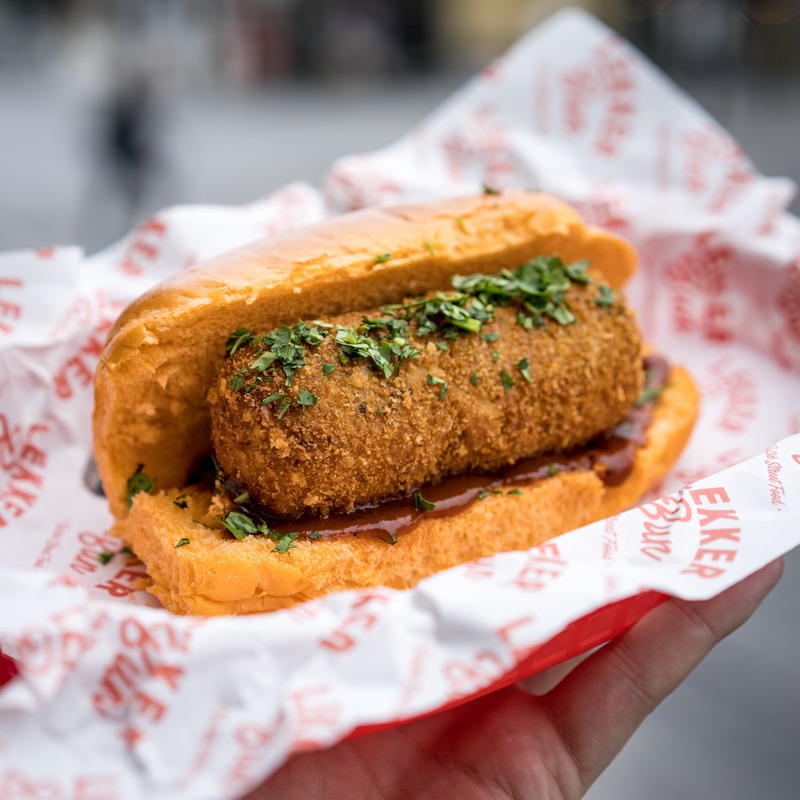 If you’d like something a little different that you can guarantee will be absolutely delicious, then see if Lekker Bun are available and book them here on Feast It in just a few clicks!